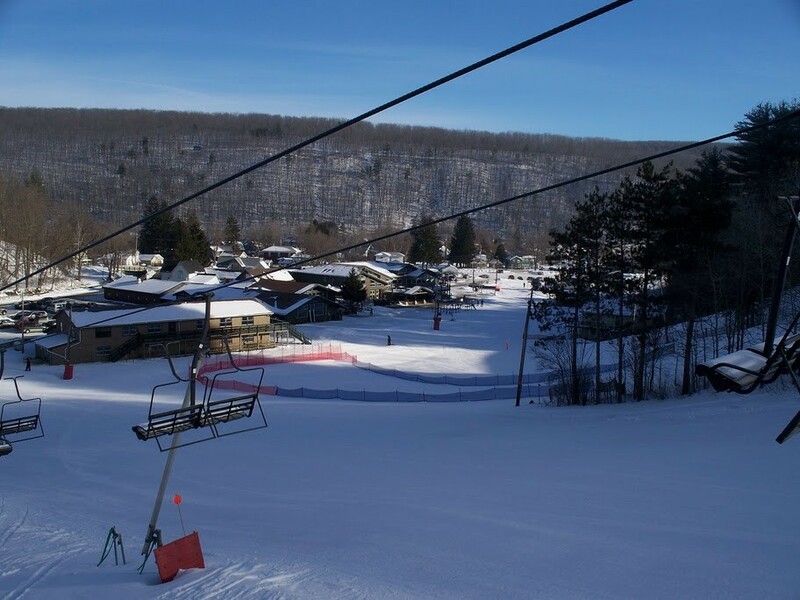 View the trails and lifts at Swain with our interactive trail map of the ski resort. Plan out your day before heading to Swain or navigate the mountain while you're at the resort with the latest Swain trail maps. 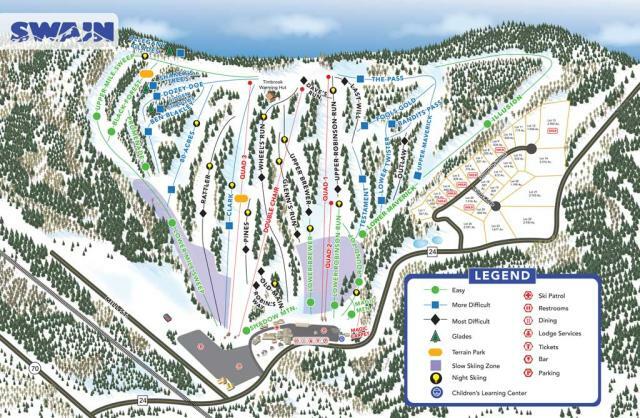 Select resorts also feature an additional trail map from partner, FatMap that provides a 3D view of the ski resort, including slope steepness and aspect, along with information on what it's like to ski each of the trails at Swain. Conditions are perfect. Glades have a foot of powder. No lift lines! Awsome conditions today groomed to perfection. Cold but with the Sun it didn't seem too bad. warming up and headed back out. awesome day. this morning conditions were excellent. so glad we came. going to swain tomorrow! any glades open yet?? Get Snow Reports, Powder Alerts & Powder Forecasts from Swain straight to your inbox!